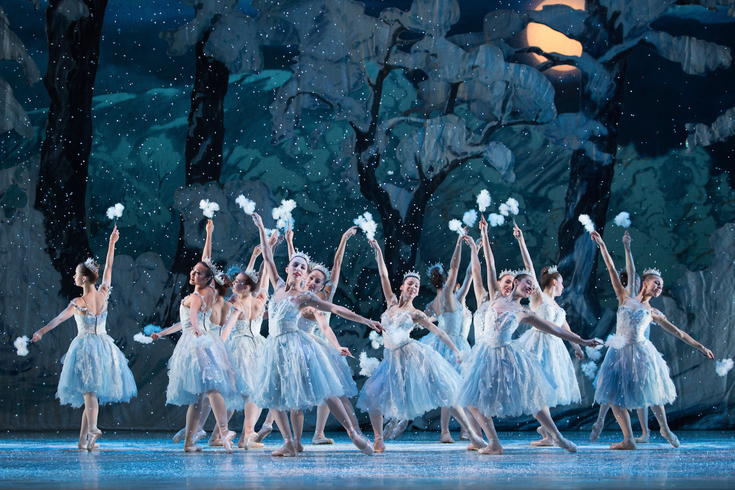 Artists of Pennsylvania Ballet "George Balanchine’s The Nutcracker." Philadelphia’s favorite holiday tradition is returning for its 50th year this December. The Pennsylvania Ballet will kick off its annual performances of “George Balanchine’s The Nutcracker” on Friday, December 7 at the Academy of Music. There are 27 shows scheduled through Monday, December 31, including a sensory-friendly performance on Thursday, December 27 that offers a theater experience focused on providing a relaxed atmosphere that is welcoming to children and families with a wide range of sensory, learning and communication differences. Tickets for “The Nutcracker” are available here. Immerse yourself in the timeless story of Marie and the Prince as they battle the Mouse King, dance in a glistening snowfall and celebrate in the Land of Sweets. See the full schedule of performance dates here.